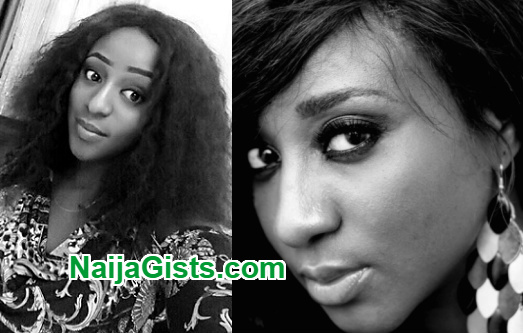 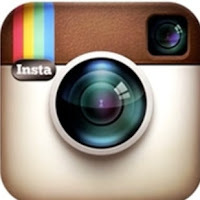 The virtual twin sister of Nollywood actress Ini Edo is taken. 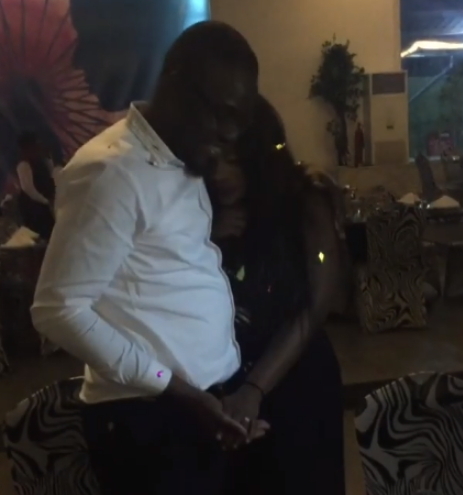 Fast rising Nollywood actress Queen Wokoma got a surprise proposal from her longtime boyfriend during his birthday dinner at Asia Town in Port Harcourt Rivers state on Monday. 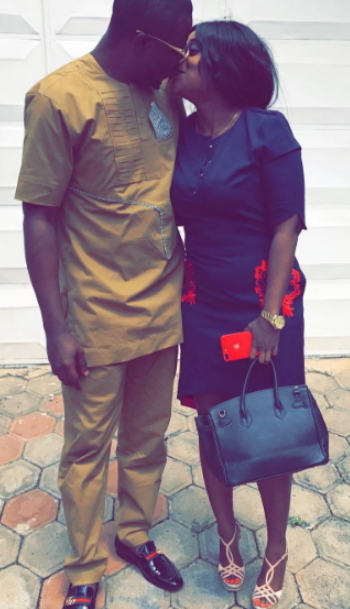 The excited wife-to-be took to her official IG page @queenwokoma to share the proposal video with fans.